Montreal (39-28-7) started the night one point back of the Columbus Blue Jackets, who played the Edmonton Oilers later Thursday. The Canadiens are two points behind the Carolina Hurricanes, who lost 6-3 to the Tampa Bay Lightning. Armia had never scored a power-play goal in 228 career games coming into Thursday’s contest. Montreal finished 1 for 2 with the man advantage. 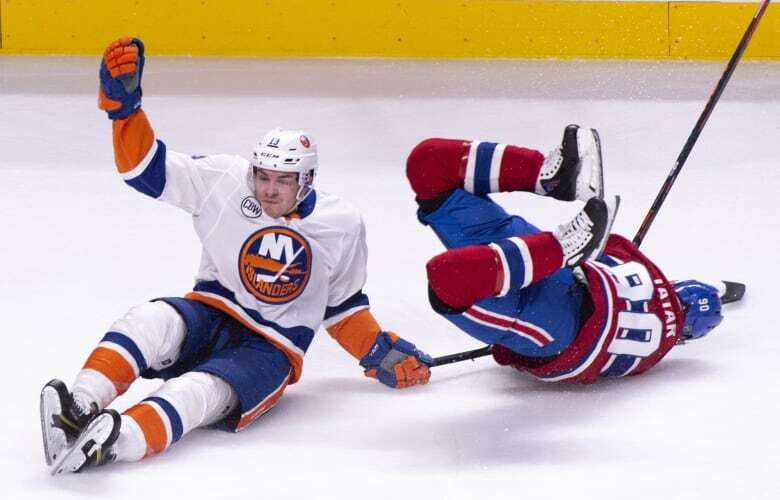 The Canadiens were all over the Islanders (42-25-7) to start the second period and it didn’t take long for them to add to their lead. Jordan Eberle, who played despite dealing with an upper-body injury this week, had a chance to get the Islanders back in the game but he couldn’t solve Price. 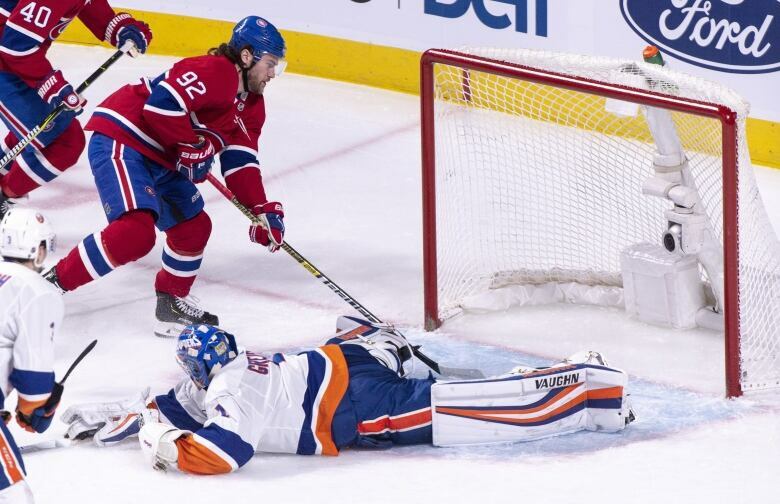 The Canadiens goalie stuck out the pad and made a nice toe save to keep New York off the board. Jordan Weal added a fourth for Montreal at 8:19 when he tipped Jordie Benn’s shot past Greiss, who gave up four goals on 22 shots.